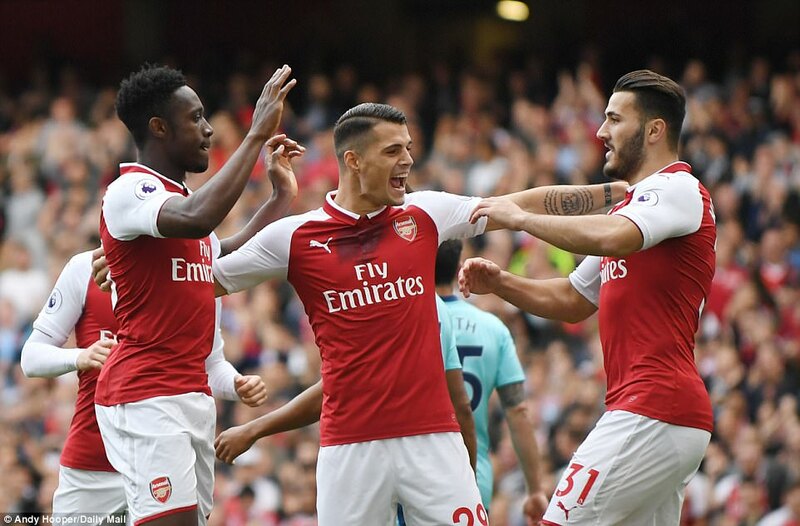 The 2018/19 season Premier League is less than two weeks away and there is a lot of excitement ahead of the start of it. So far, the transfer market has already seen a number of surprising moves. Wolverhampton Wanderers have returned to the Premier League as Championship winners after a six-year absence. Wolves will be accompanied by Fulham and Cardiff City, who managed to get promoted as well. 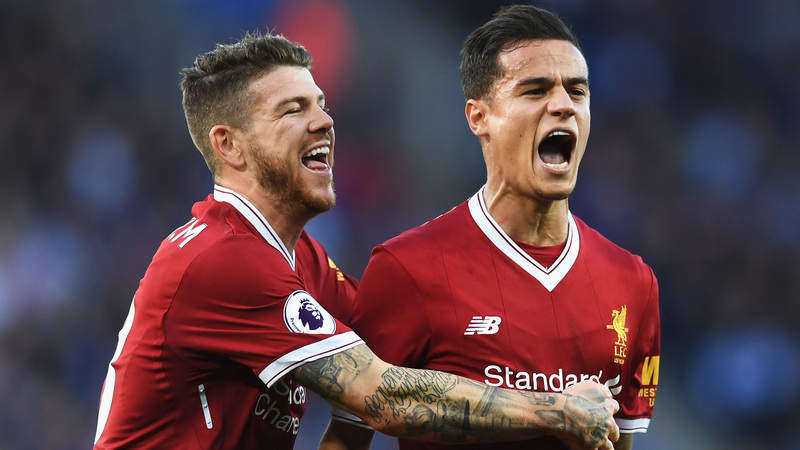 As far as the Fantasy Premier League managers are concerned, they know enough about last season’s stars. 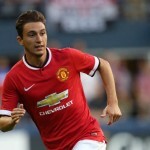 However, they should dig deep to know a bit more about the newly-promoted players. But who are the main players they should be looking at? 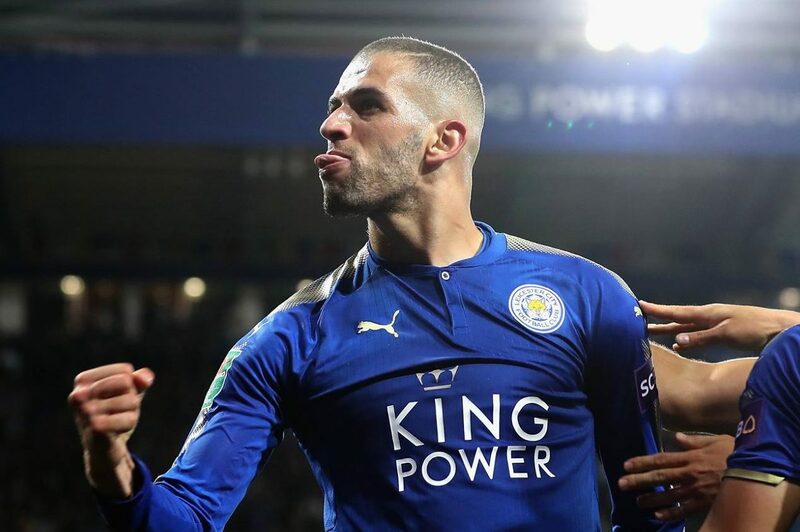 Let’s take a look at the 5 key players from the Premier League newcomers who need to be there in your FPL squad. 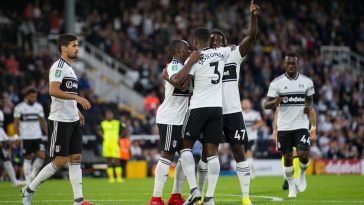 Ryan Sessegnon is one of the teenage sensations to watch out for in the upcoming 2018/19 Premier League campaign. 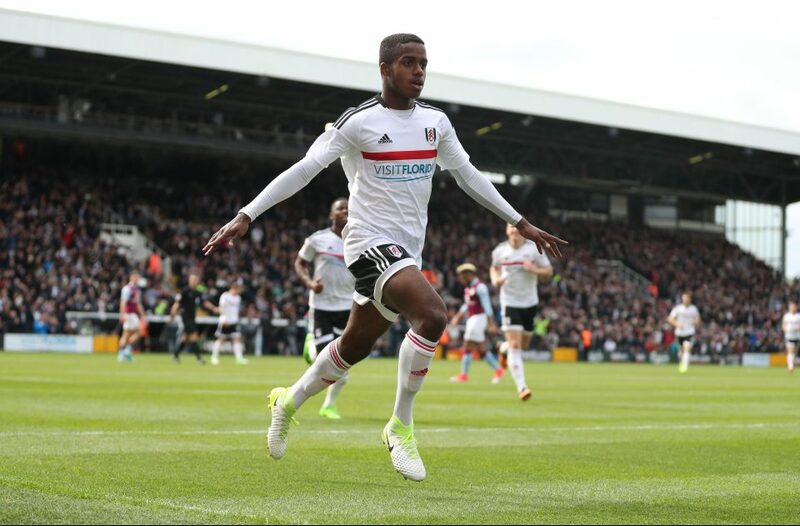 Sessegnon, 18, was the Championship player of the season and was Fulham’s top scorer with 16 goals and 8 assists in 49 games. 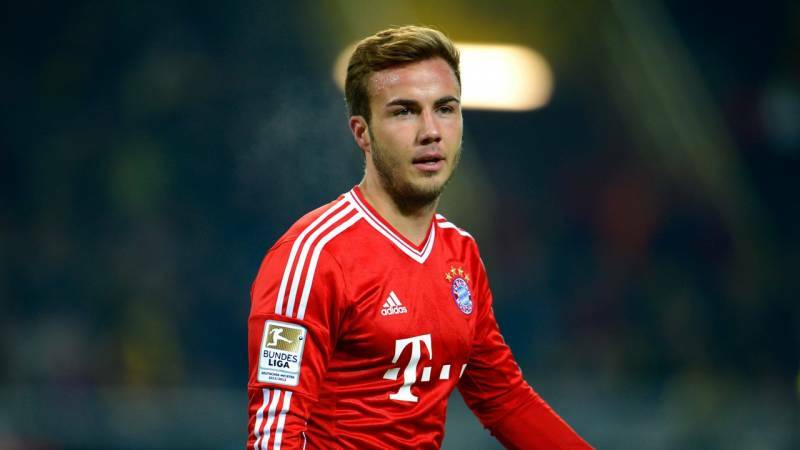 He is a versatile player capable of playing in the defence as well as in the midfield. 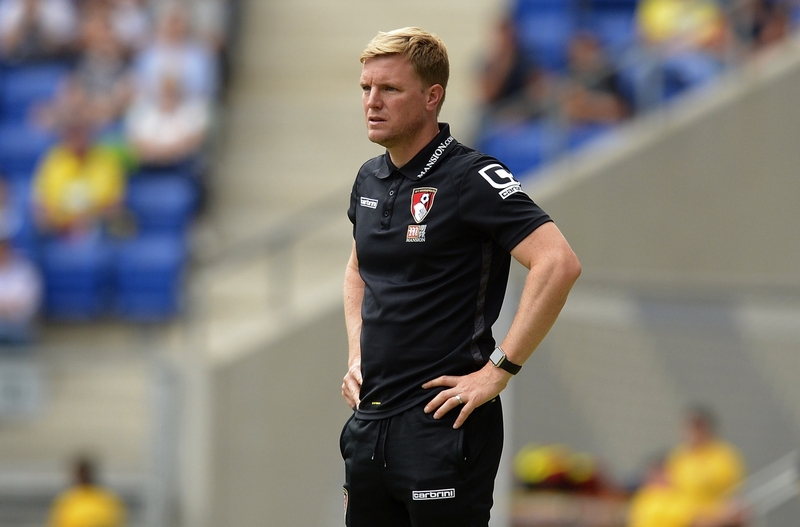 The Fulham hotshot is available for £6.5m, which is really cheap. 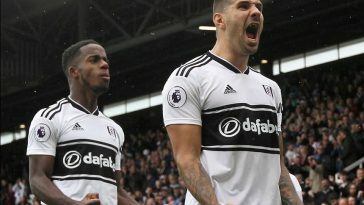 So without any second thoughts, Sessegnon is a must in your FPL squad. Wolves won the Championship, scoring 82 goals and conceding 39, scoring a staggering 99 points. Diogo Jota was a real star for Wolves, contributing with 17 goals and 5 assists in 44 Championship appearances. At price tag of £6.5m, Jota is a goal-threat wherever he plays and the young star looks to be the most popular Wolves asset at this early stage. Get him, lads! 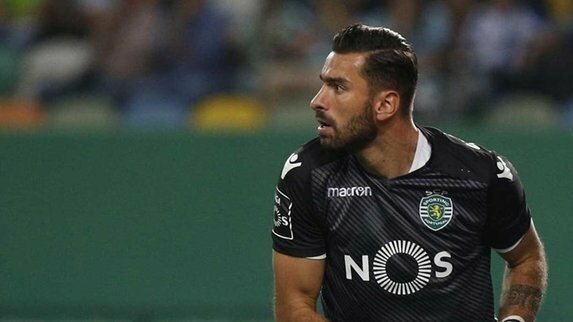 Another Portuguese star in the Wolves squad, Euro 2016 winner Rui Patricio has added some much-needed quality and experience to the newly-promoted side. Patricio, 30, who has been Portugal’s first-choice goalkeeper for almost six years, arrived at Molineux on a free transfer and signed a four-year deal from Sporting Lisbon. The experienced shot-stopper is available for just £4.5m. Cardiff City skipper Sean Morrison was excellent in central defence last season, playing 39 times and scoring an eye-catching 7 goals along with an assist. 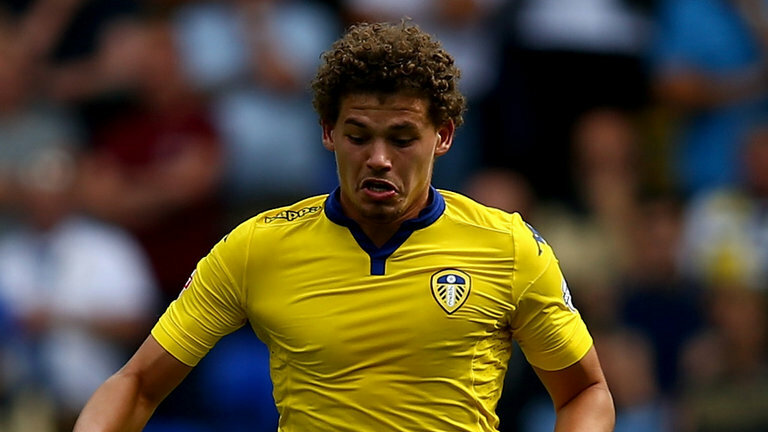 Morrison is an attacking defender who was a constant threat from set-pieces. 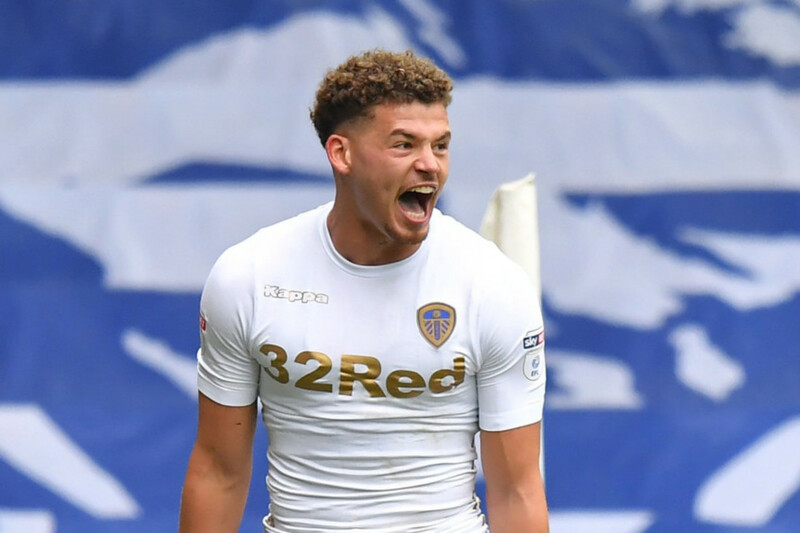 Importantly, he is a composed defender and alongside Sol Bamba, helped Cardiff have a strong backline that conceded just 39 goals – fewer than any team in the Championship. 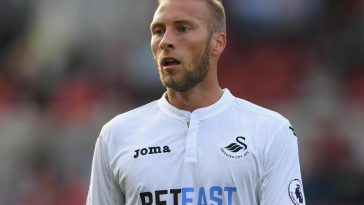 At £5m, Morrison ranks alongside the very best value options in the FPL. 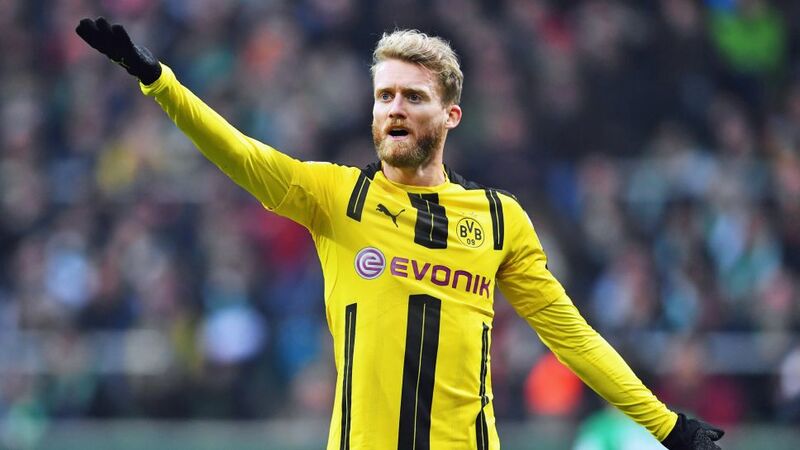 Fulham have made the marquee signing of German star Andre Schurrle on a two-year loan from Borussia Dortmund. Schurrle has had success with his national side, having won the 2014 World Cup with Germany. A creative player who has a sublime vision and the ability to score goals at will, the German will be a perfect fit for Fulham. With some Premier League experience already, Schurrle can be absolutely lethal and could add a lot of flair to Slavisa Jokanovic’s side. 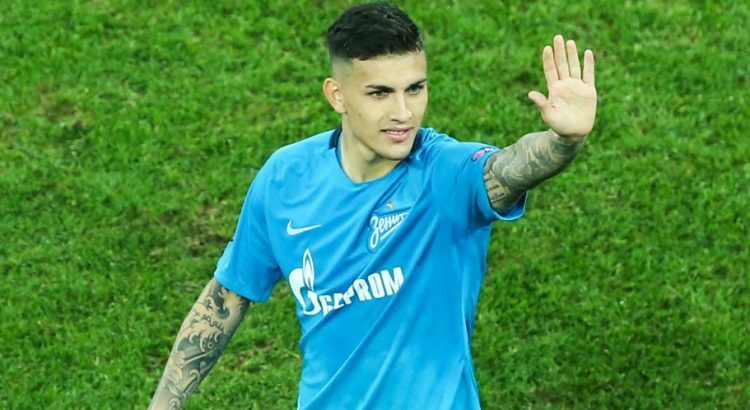 He has been classified as a midfielder and at £6m, he could be a smart addition to your squad.